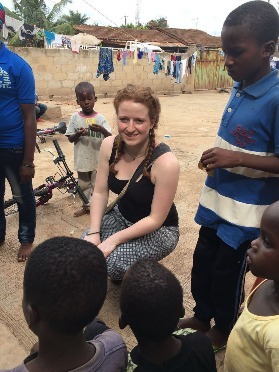 ​Cultural Exchange Global (CEG) is a Non Government Organization (NGO) that offers exchange programs aimed at forming connections and sharing cultural experiences between volunteers and host families in Ghana. Our main objective is that our programs offer volunteers a genuine cultural experience during their stay; CEG does this by placing volunteers in the care of local Ghanaian families.CEG facilitates volunteer placements in a range of different areas including: Teaching, Agriculture, Health, Journalism, Care, Medicine, and International Law and Human Rights programs. 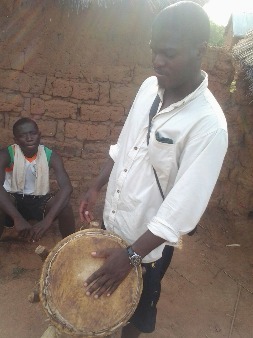 We also offer a Cultural Immersion and Language Program for those wishing to learn more about our cultural traditions and ‘twi’ the local language.CEG is a 100% Ghanaian owned and operated organization aiming to distinguish itself from western profiteer agencies by offering our participants the opportunity to volunteer in their field of interest at a reasonable price. 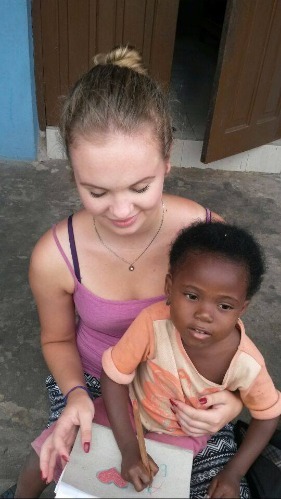 We want to make sure your first visit in Ghana is authentic and rewarding, so we encourage volunteers to connect with the local people and communities. 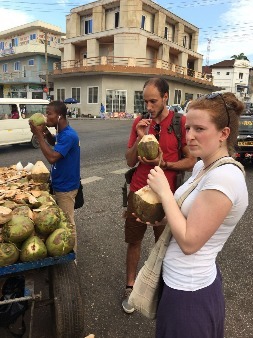 Volunteers will participate in everyday Ghanaian life, eating traditional foods, exploring the city of Kumasi and socialising, all under the guidance and recommendations of their host families. We offer trips to landmarks within the Ashanti region, places like the Manhyia Palace where the seat of the King of Ashanti is, or Lake Bosomtwi one of the largest natural lakes in the country which is only 32 kilometers southeast of Kumasi. Nzuelzu is a small village, started over 500 years ago and situated in the middle of Lake Amansuri. It is supported entirely by stilts made of central wood with a raffia walkway. 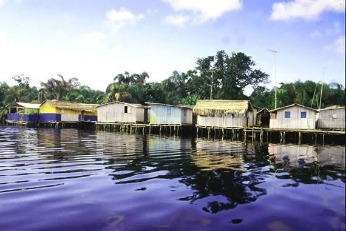 To get to and from Nzulezu you must travel via canoe from a small dock in the village of Beyin, one hour away. 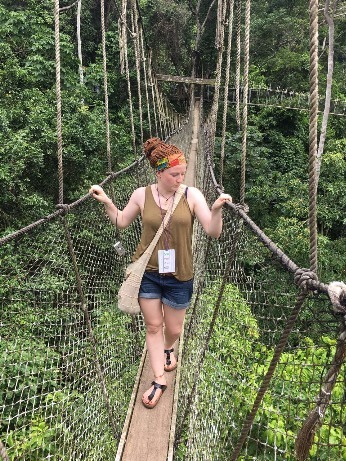 ​Kakum National Park is one of the best known national parks in Ghana; it is in the southern part of Ghana, in what is known as the Central Region. It is a much publicized canopy walk,which was constructed in 1995. 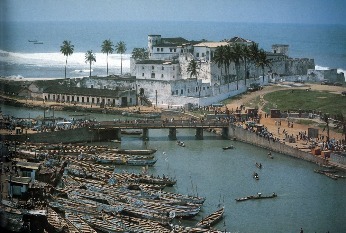 St. George CastleElmina Castle (also St. George El Mina Castle; in Portuguese Mina, Feitoria da Mina, São Jorge da Mina, or Castelo de São Jorge da Mina) was a military factory built in 1482 by the Portuguese as the first trading post in the Gulf of Guinea, at present-day Elmina.